Why would Liverpool’s top bus companies create an alliance? It’s simple. To give people in Liverpool City Region the best bus experience possible. 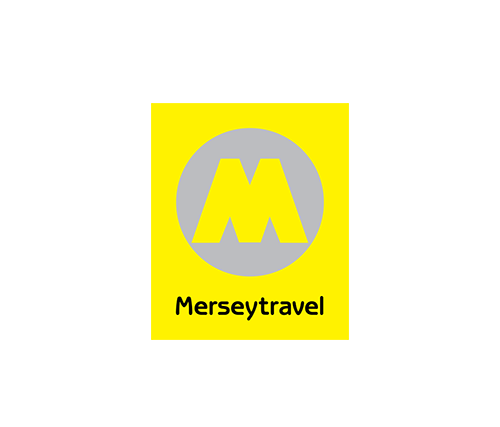 Stagecoach, Arriva and Merseytravel have joined forces to make your buses even better. This includes upgrading the fleet with cleaner and greener buses, easier journeys and improved customer service.